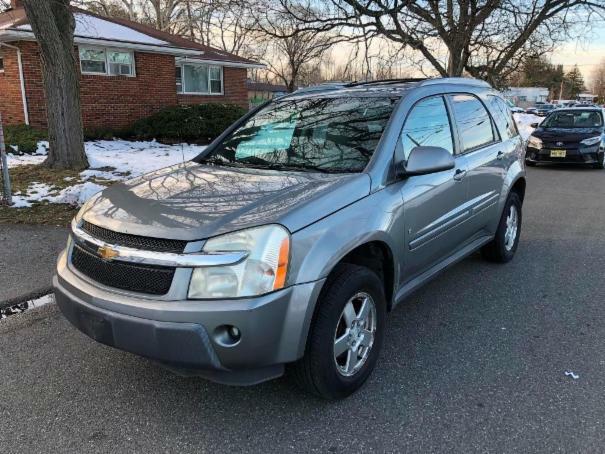 2006 Chevrolet Equinox LT AWD with 152400 low miles. Excellent condition inside and out, no scratches, no dents, no paintwork. LT model includes Sunroof, Alloy wheels, Fog lights and much more options.